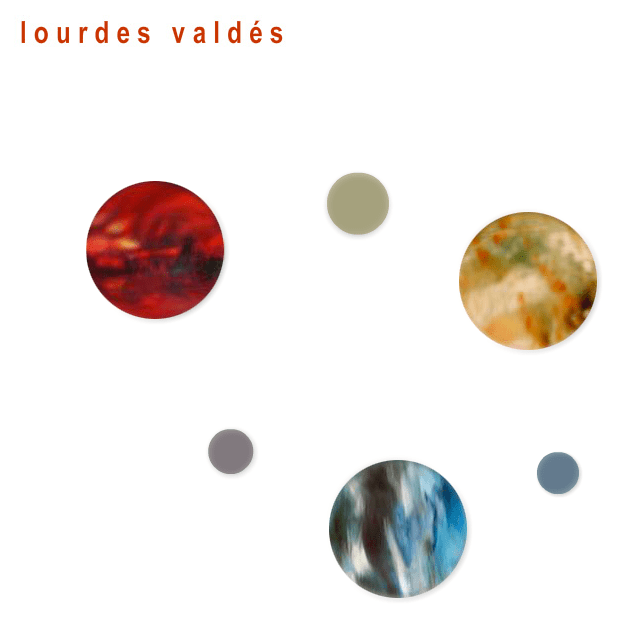 Miami artist Lourdes Valdes has a new site, courtesy of Charles Buchwald & Friends. This WordPress based site has an extremely clean design to keep the emphasis on Ms. Valdes paintings and let the rest of the layout disappear. Unlike the Flash based site it replaces, the design is responsive, to be easily viewable on a wide variety of devices, from desktop browsers to tablets and smartphones. Administrative features make it particularly easy to edit and add new galleries as Ms. Valdes’ ouevre grows and expands. Content caching, compression, and other behind-the-scenes features ensure that content is served quickly and efficiently. A simple contact form provides an easy, safe contact point for visitors. Check out the new site, and watch for more beautiful design work from us coming soon.